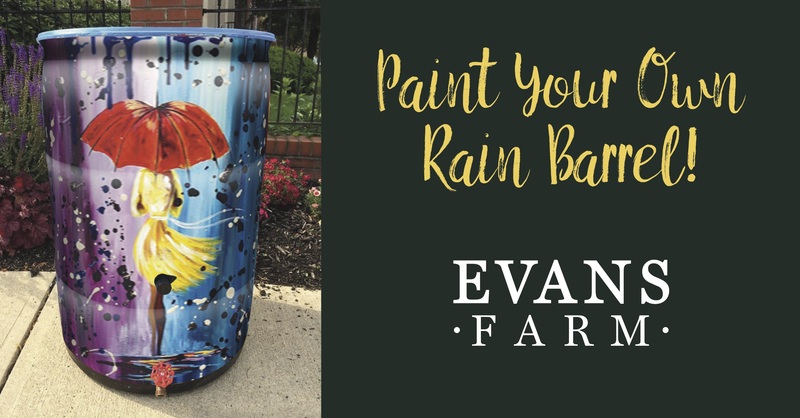 Paint Your Own Rain Barrel! Make a customized piece of art while helping the environment! With most rain barrels costing $80+, come paint your own at a cheaper price. It’s the perfect date night or night with your friends! Due to limited space, this event is available to 10 barrels. Reserve your spot today! Registration and payment due by February 15th. Please include a note with your name, phone number, and email address.